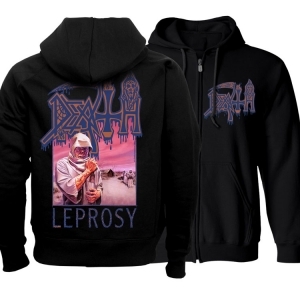 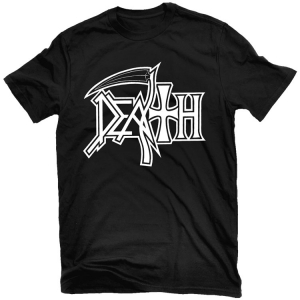 DEATH's landmark Spiritual Healing record is nothing short of genre-defining. 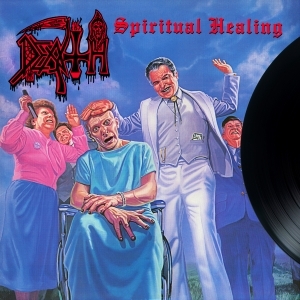 Originally released in 1990, Spiritual Healing marked a new turn in the DEATH discography, one which ushered in cleaner production, a new level of boundary pushing musicianship and songwriting skills that were previously unimaginable from a metal band. 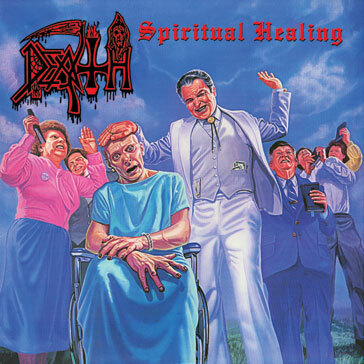 Spiritual Healing sets the standard for riffs, insane time changes and of course mainman Chuck Schuldiner's masterful guitar solos. 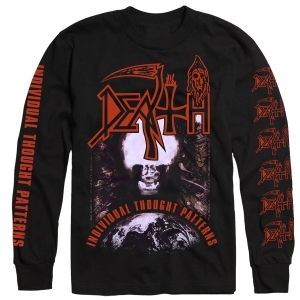 Now reissued as a double CD housed in super deluxe packaging featuring brand new liner notes from DEATH players James Murphy and Terry Butler, Chuck's sister Beth Schuldiner and Michael Poulsen (Volbeat), Disc 1 features a completely new remaster of the original album and Disc 2 contains 16 previously unreleased rehearsal, outtakes and studio instrumentals.